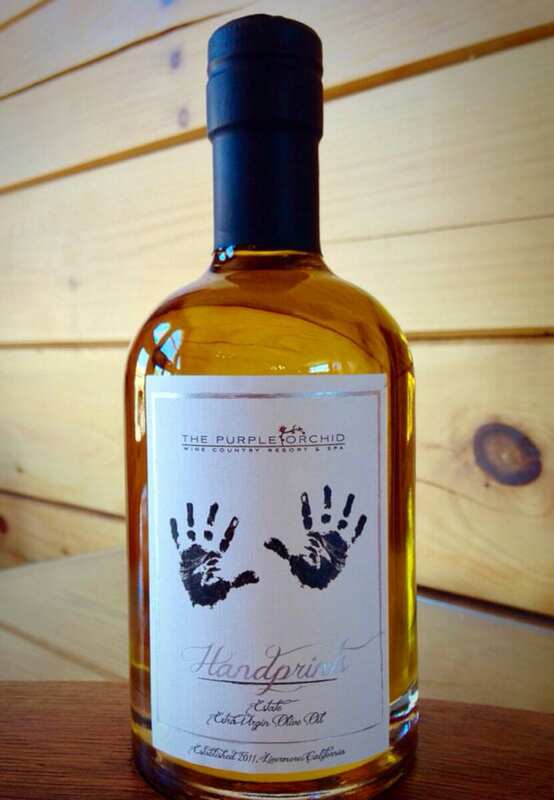 Dip into these Tri-Valley olive oil producers to up your EVOO game. We sauté, fry and poach with it. We throw it in hair products and some of us even use it to shave. It’s been found to have qualities that help fight against heart disease, diabetes, high blood pressure, and even skin cancer. Olive oil: we can’t get enough of it. Check out these three Livermore based producers of nature’s all-in-one product. Situated on Arroyo Road right across from Wente, Olivina is the largest olive oil producer in the Tri-Valley. After years of being a cattle ranch with scattered Mission olive trees, current owner Charles Crohare purchased the land in 1940. 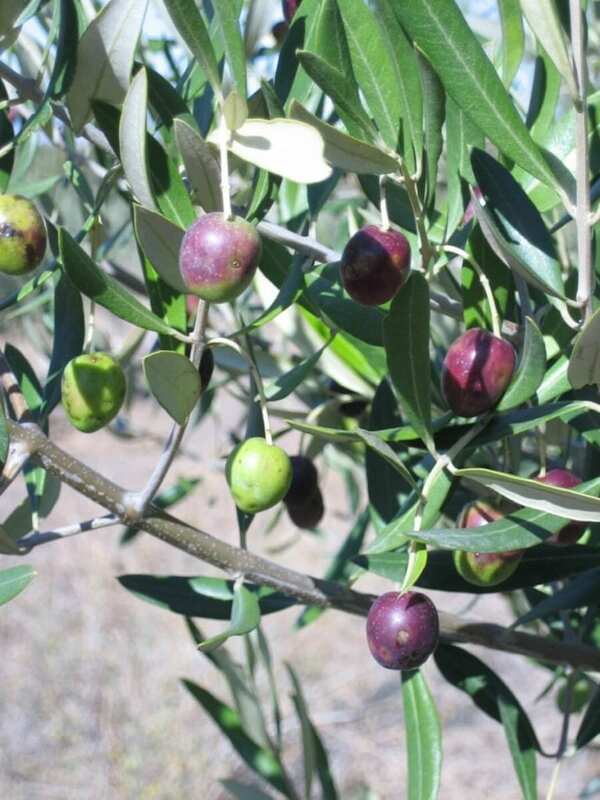 Current cultivars consist of Mission, Arbequina, Lucca, Frantoio and Picholine. Olivina does not have a tasting room at the moment but different oil varieties can be sampled at the Pleasanton Farmer’s Market.